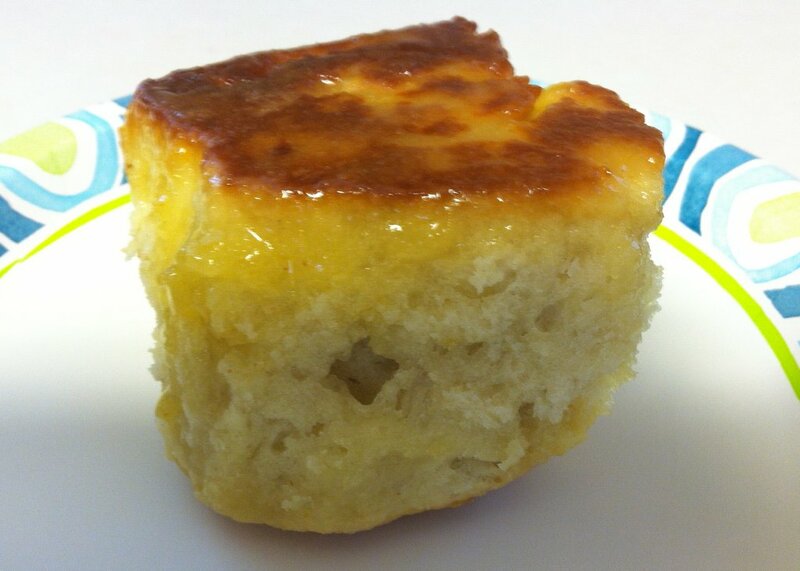 The joy a sweet roll brings is boundless, isn’t it? I cannot take credit for this heavenly creation. That goes to my mother. 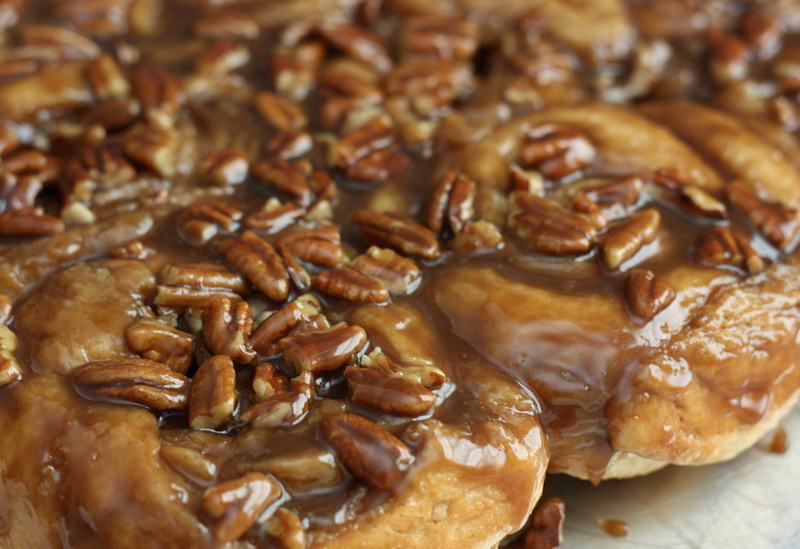 She has been trying for years to perfect a caramel sweet roll recipe, without success–until now! These rolls keep well in the fridge when put in tight container. However, I doubt you’ll have any leftovers to store! For this heavenly creation, take a listen to “Cheek to Cheek” sung by the divine Frank Sinatra. You’ll know why I chose it as today’s song as soon as you hear Ole Blue Eyes sing the first line! In a large bowl, put yeast. Add warm water and 1 teaspoon granulated sugar. Stir. Set aside while yeast blooms. In a small microwavable bowl, warm milk and 6 tablespoons of butter for 15 seconds in microwave. Add salt, cinnamon, and egg to warm milk. Stir. Add milk mixture and 2 cups flour to yeast. Beat with electric mixer until dough is stretchy. Add 1 cup of flour. Knead. Add remaining until dough forms a ball. Dough will be tacky but your hands should release without sticking when you knead for 3 minutes. Cover bowl and set aside for 45-60 minutes, until doubled in size and indentation from poking dough with your fingers remains. For sauce, combine half-and-half cream, corn syrup, butter, brown sugar and salt a large, heavy sauce pan over medium heat. Stir together over medium heat. Boil for only 15 seconds, stirring to make sure sugar is no longer granular. Pour into an 18”x13” baking dish with 2-inch sides. Spread to the edges. Make 12 clusters of pecans evenly spaced on the caramel sauce. Set aside. On a lightly floured surface, dump dough. Gently press to flatten it then roll dough into an 18”x12” rectangle. Melt 3 tablespoons of butter and spread over dough all the way to the edges. To roll into a log, roll dough from one of the short ends. Once rolled up, the log will be about 15 inches long because it stretches as you roll it. Gently pull the ends of the outer flap to reach the ends of the log. With a metal scraper, cut rolled dough into 12 equal pieces. Place each piece on a cluster of pecans. Put the smallest dough pieces in the middle section. Cover rolls loosely with waxed paper. Set aside to rise for 20 minutes. Bake for 25 minutes if using a glass baking dish. Check the center of one of the largest rolls to see if dough is cooked. If not, cook for 5 minutes longer. If using a dark metal baking pan, reduce time to 20 minutes and check the center of one of the largest rolls. Remove from oven, allowing rolls and caramel sauce 5 minutes to slightly cool and thicken so that it won’t splash on you if it leaks out when you invert the rolls onto a serving tray. Place a serving tray larger at all sides than the baking dish on top of the hot pan. Holding both pans together securely with pot holders, carefully invert the hot pan to be on top of the tray. Rolls will be upside down and the caramel sauce will drizzle over the rolls. Serve immediately. 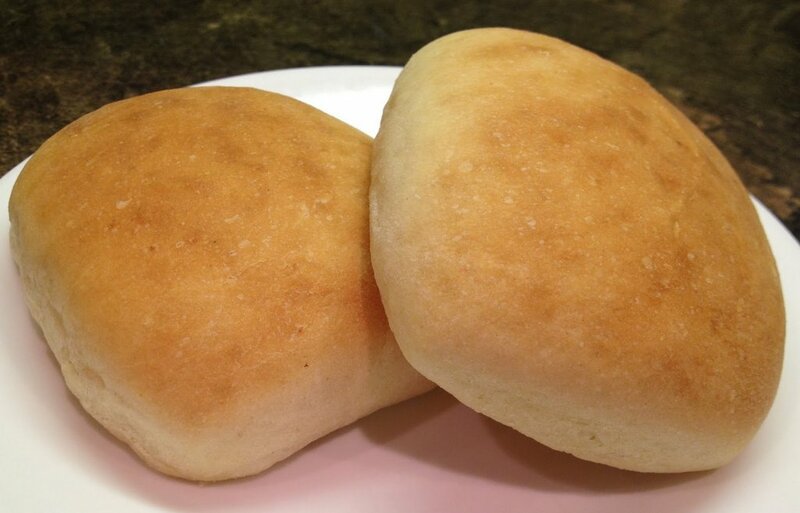 Rolls can be reheated in microwave on defrost setting for 1-2 minutes.